Somehow I’ve never got round to reading one of Harriet Evans‘ novels until now. 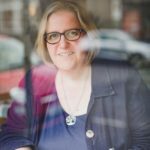 Beginning her career at The Lady magazine where she learnt how to polish chandeliers, she moved quickly on to publishing jobs at Penguin and then Headline before leaving to write full-time a few years ago. 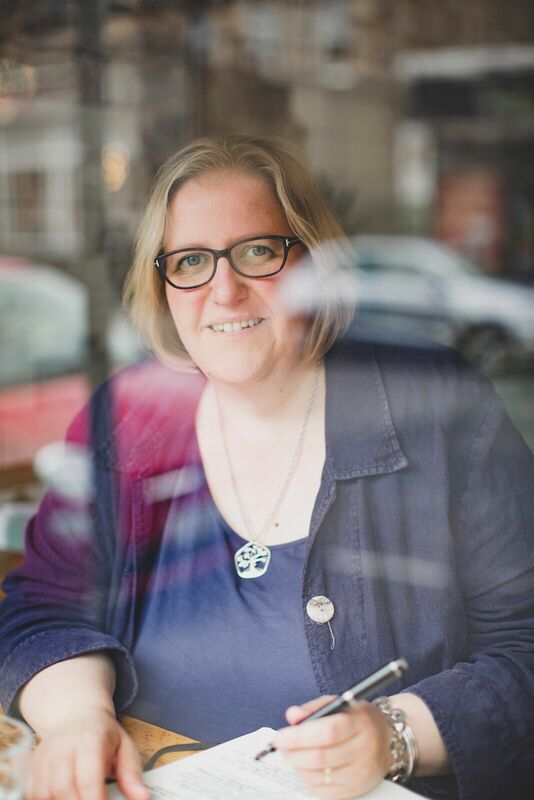 Her previous novels – bestsellers all – include Love, Always and Not Without You and fall into the genre of ‘commercial women’s fiction’. That’s not a criticism, just a shorthand. 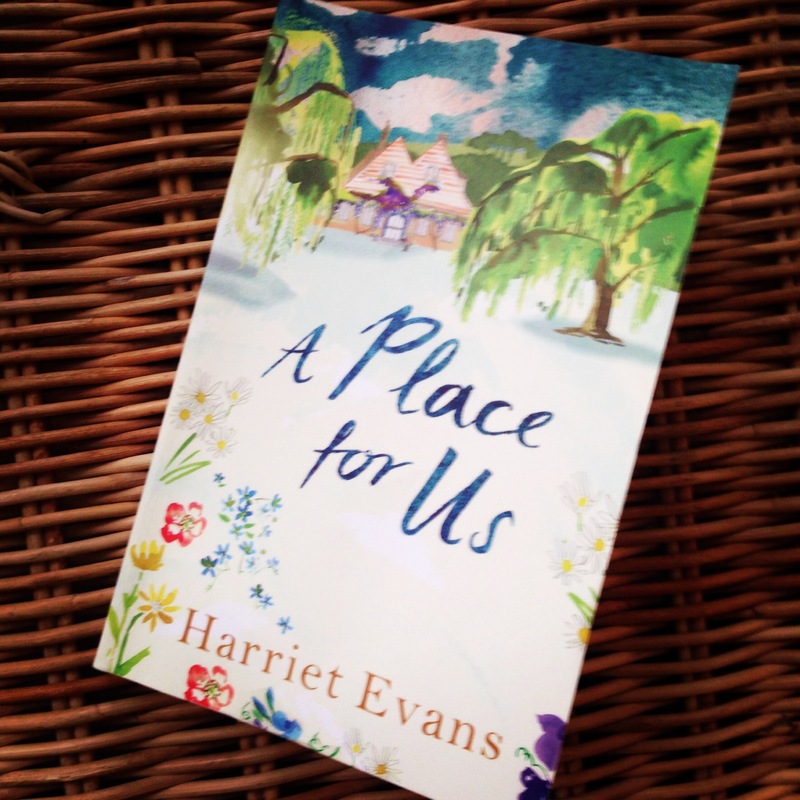 A Place For Us* is the story of the Winter family, all summoned by Martha Winter to a party to mark her eightieth birthday with the instruction that “There will be an important announcement. We ask that you please be there.” Her three children respond with varying degrees of enthusiasm, ranging from Florence, the art historian, who sees it as a perfect opportunity to absent herself from the difficulties of her life in Italy, to easy-going GP Bill who lives and works locally and seems to attach no particular significance to the wording, to Daisy who remains silent – is she even alive still? And then there are the grandchildren, all with their own secrets and stories. I won’t talk any more about the plot as I don’t want to spoil anything. *this was a review copy sent by Headline. Thanks for that. 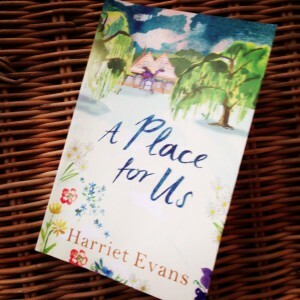 This entry was posted in Reading, Shelf Notes and tagged fiction, Harriet Evans, review. Bookmark the permalink.